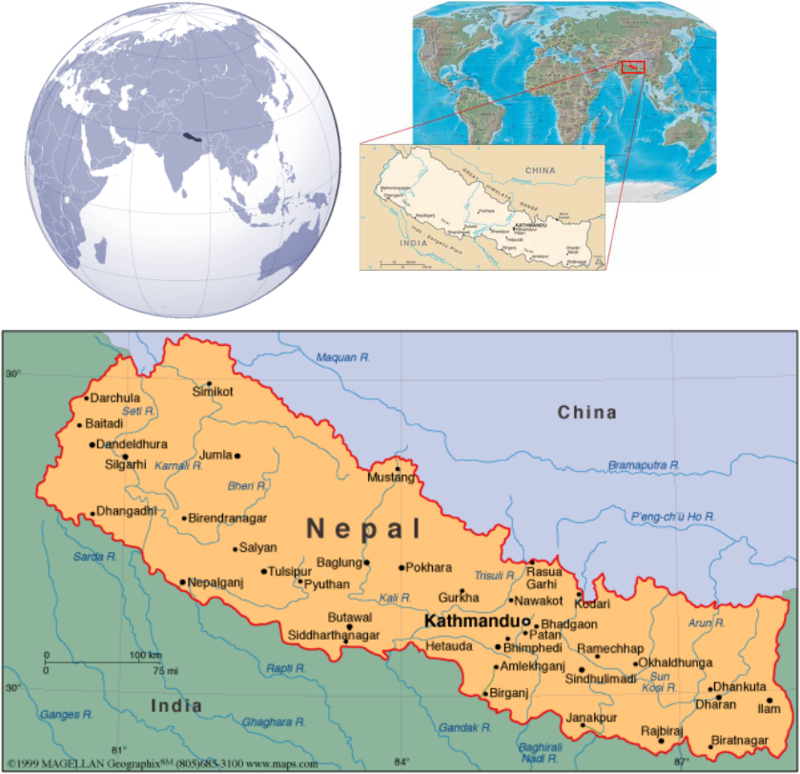 Where is Nepal ? ? ?